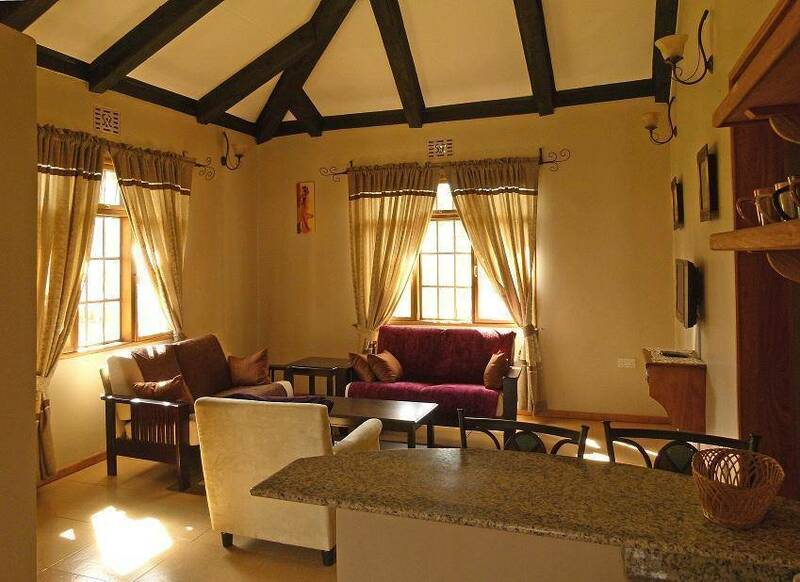 Milimani Cottages is strategically located on a hilly parcel of land with spectacular views of both Mt. Kilimanjaro and Mt. Meru. 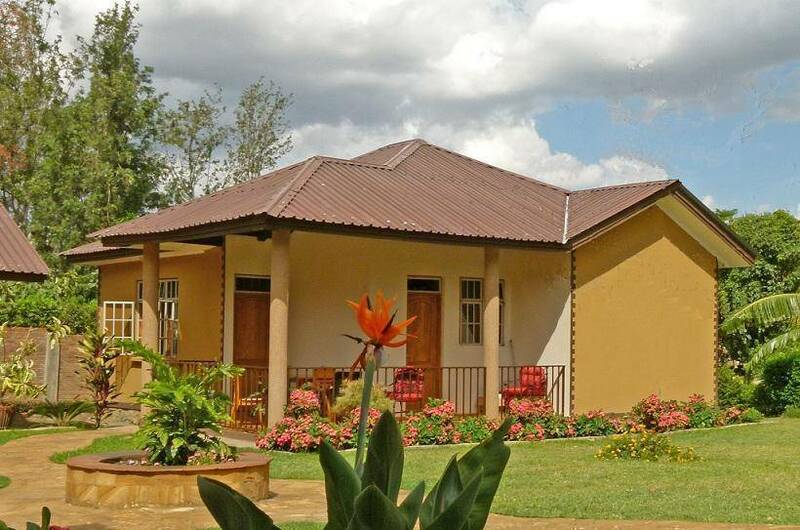 It is situated 3km from UsaRiver town and 12km from Arusha National Park. 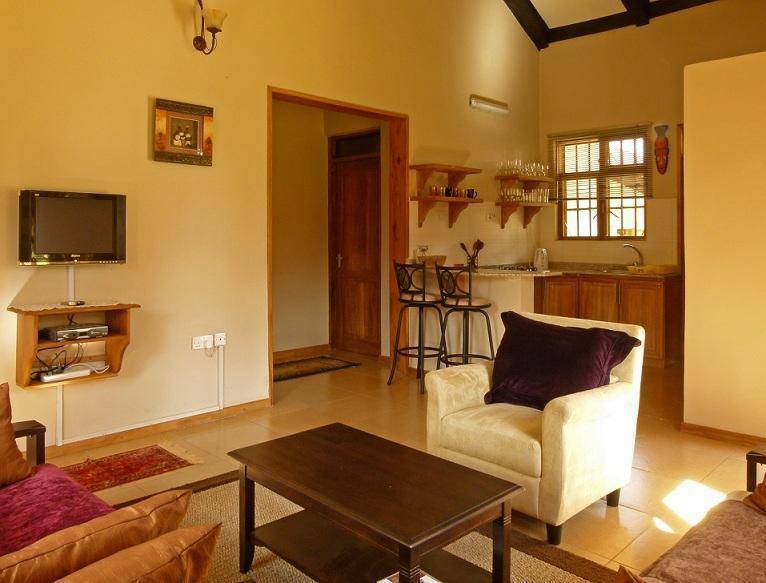 Milimani Cottages is a self catering furnished facility that provides weekly or long-term accommodation. 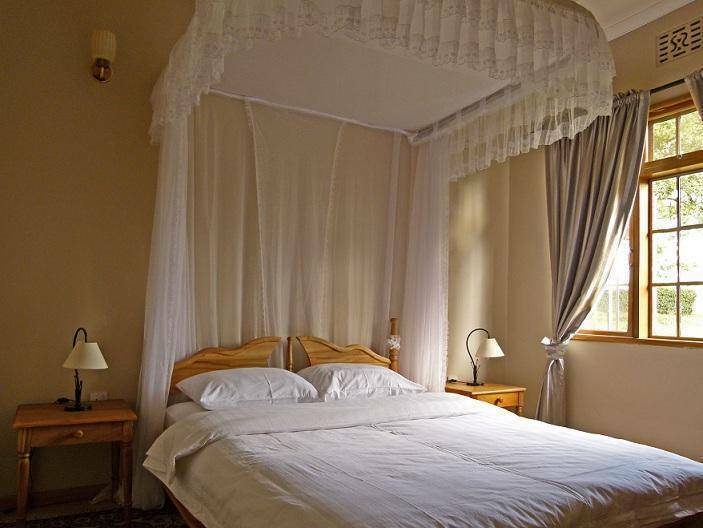 It consists of one bedroom/two bedrooms cottages with queen size beds in each room which sleep 1-2 persons. It has a modern bathroom, open kitchen which is equipped with cooker, microwave, toaster, kettle, fridge along with crockery and cutlery. The cottages also have a TV with local channels. Ideal and affordable for budget tourists, researchers and volunteers. Each bedroom has queen size beds. 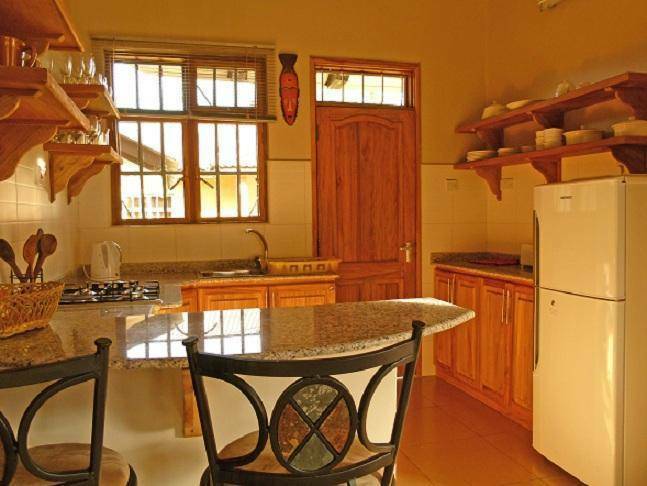 An open kitchen which is equipped with cooker, fridge/freezer, toaster, kettle, cutlery and crockery. 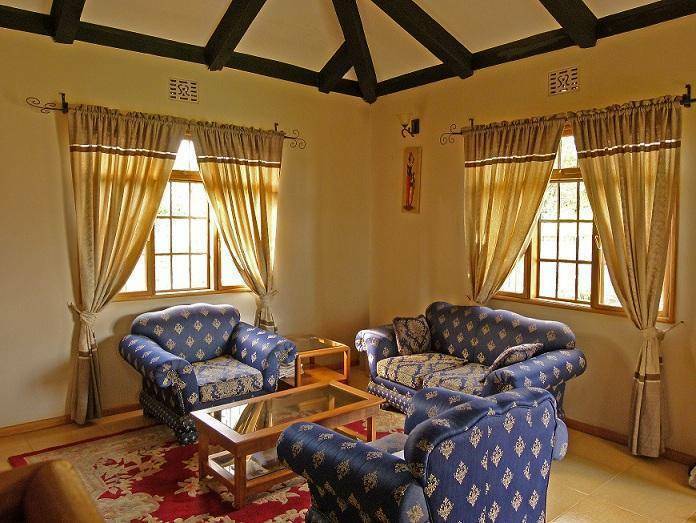 This property is strategically located on a 8 acre hilly parcel of land with spectacular views of both Mt. Kilimanjaro and Mt. Meru as well as paranomic views of escarpment below. 20% non refundable deposit for a confirmed booking, balance to be paid on arrival. From UsaRiver town on your way to Moshi, first turn left to the Loliondo flowers farm. Call for directions. A cab from UsaRiver town.